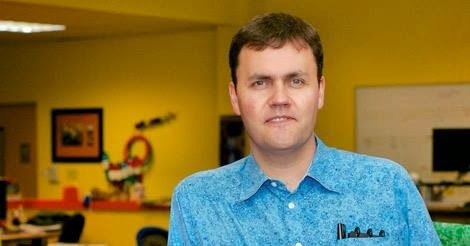 Jesse Schell, CEO, Schell Games LLC, will be presenting two different talks at GDC 2015: one about successfully managing a game studio and the other about the making of a massive tablet game. 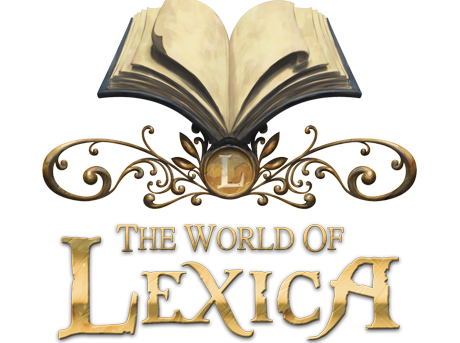 Object of my prior post Serious Games Take ELA Learning To New Heights, Lexica is a massive tablet game (3.5 GB, 300 Staff Years of work) that is designed to get junior high kids excited about reading. In fact, the game’s transformational goal is getting them to become lifelong readers. In this talk, Jesse Schell gives an overview of it, and details the problems (and solutions) of dealing with such a large game app on iOS.